Incorporated in 1836, Bridgeport, Connecticut (population 139,664) is Connecticut’s largest city. Its location on Black Rock Harbor on the Long Island Sound fostered farming and fishing among the community’s early settlers. In the 1850s, the famous showman Phineas T. Barnum served as mayor of Bridgeport, turning it into a thriving industrial center that manufactured carriages, brass and cast-iron fittings, sewing machines, tools, saddlery, and ammunition. By the 1930s, the city was home to more than 500 manufacturing companies, which, over the decades, shifted to producing electrical and transportation equipment, plastics, and machine tools. In the 1970s and ‘80s, like many industrial centers, Bridgeport lost thousands of manufacturing jobs. The results were inner-city unemployment, pollution, drugs and crime. In the last few years, however, Bridgeport has rebounded, moving into its new role as a center for service industries and as a part of the greater New York metropolitan area. 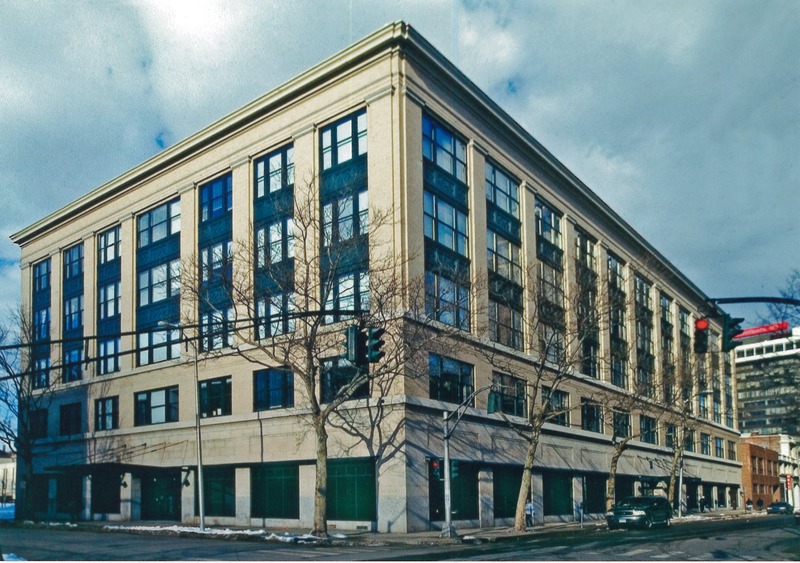 In a recent preservation project, the City of Bridgeport restored a dilapidated downtown building, Read’s Department Store, into affordable artist housing. The store, built in 1926, once served as a symbol of the city’s status as an industrial and cultural center, but had been vacant for 25 years and was scheduled for demolition. The new Sterling Market Lofts not only provides housing, but has attracted such small businesses as an art gallery, restaurants, and a bookstore to a depressed downtown. The Barnum Museum, first opened in 1893, preserves and interprets the city’s industrial and social history, with exhibits that explore Bridgeport’s past and the influence of P.T. Barnum.